Despite my recent busy spurt, I decided to create a new Forgotten Postcard. This one was inspired by the Jurancon wine vineyards of Monein, in the Béarn region of southwest France. 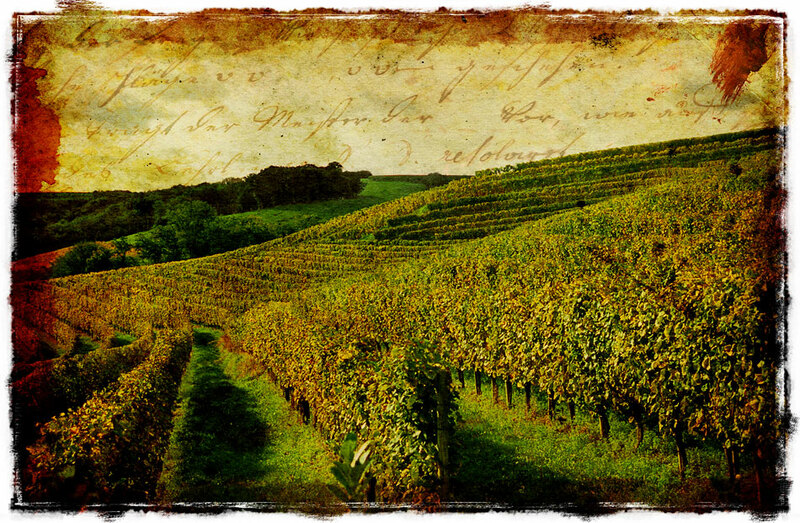 This entry was posted on Wednesday, November 19th, 2008 at 16:18 and is filed under Digital Art, Forgotten Postcards and tagged with bearn, digital, forgotten, France, french, Garden, jurancon, landscape, monein, nature, photoshop, postcard, Travel, vineyard, wine. You can follow any responses to this entry through the RSS 2.0 feed.